We at Multinox Inc are certified dealer and supplier of Jindal ASTM A778 Stainless Steel Welded Pipes in all major grades and sizes. 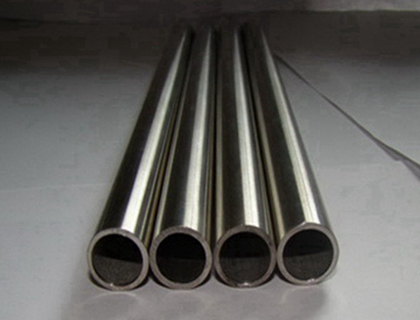 We keep stock of high-quality ASTM A778 Stainless Steel Pipes that available in welded, Unannealed, austenitic stainless steel tubular forms exhibits high corrosion resistance, durability, cleanliness, and outstanding surface. We supply common grades of stainless such as 304/304L and 316/316L in standard Pipe sizes and wall thicknesses, as well as more challenging stainless welded Pipe requirements. These Jindal welded Pipe products can be cut to size. We carry the largest stock of high-end A778 stainless steel welded pipes in a wide range of grades and dimensions. These Pipes are widely used in applications such as a boiler, superheater, heat exchanger, or condenser Pipes. 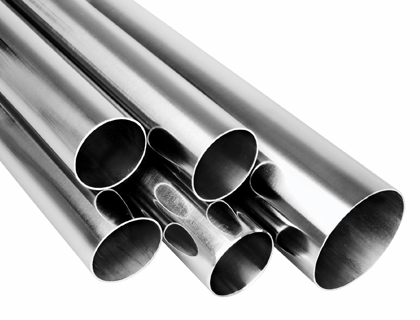 A high-quality Jindal ASTM A778 stainless steel Pipes available in round, square, rectangular, hollow and many other shapes. We offer A778 Steel Jindal Welded Pipes at an affordable price. Contact us today for further assistance. Multinox INC offers ASTM A778 SS Welded Pipes at one of the most competitive prices in India. 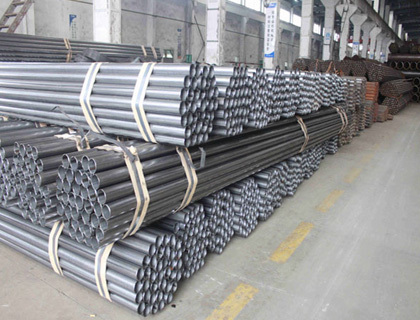 Request the latest ASTM A778 SS Welded Pipes Pricelist using the contact form here.